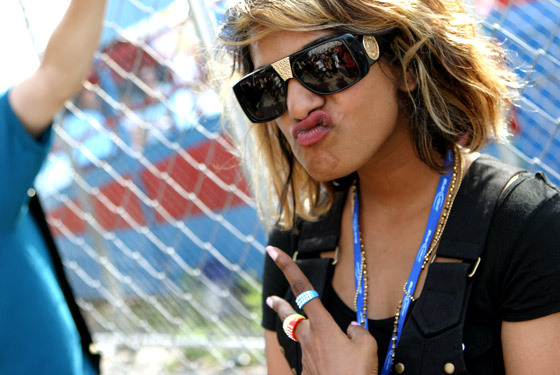 ashlee nicole spills | blog: New Video | M.I.A - "Born Free." WARNING: Über graphic content. Viewer discretion is advised.